Oriental Trading Company - FREE Shipping; No Minimum! All purchases from Oriental Trading Company ship for FREE through August 7th with promo code WCE3504. Use it to stock up on holiday decor, back to school items or even craft supplies! Walgreens is kicking off 7-Days of Photo Deals by offering a FREE 8x10 Today Only (8/5) with code ZEROPRINT. 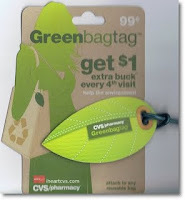 Order must be placed by logged-in customer at Walgreens Photo Online by August 5, 2012 at 11:59 p.m. CST to qualify. 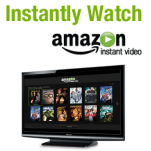 Head over to Amazon Local where you can pick up a $3.00 Amazon Instant Video credit for FREE! Must be redeemed on a movie priced at $3.99 or more, by/before August 12th. 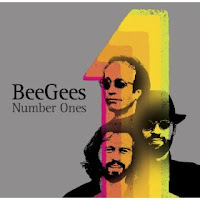 If you like cheap music, then head over to Amazon where you can purchase James Taylor's Greatest Hits and the Bee Gees Number Ones for just 99¢ each! See the coupons available in the August Walgreens Coupon Book. Gillette disposable razors 2-12 ct.